Made of soft plastic, with dark pink color; Some slots built in for accessories, such as charger, headphone etc. 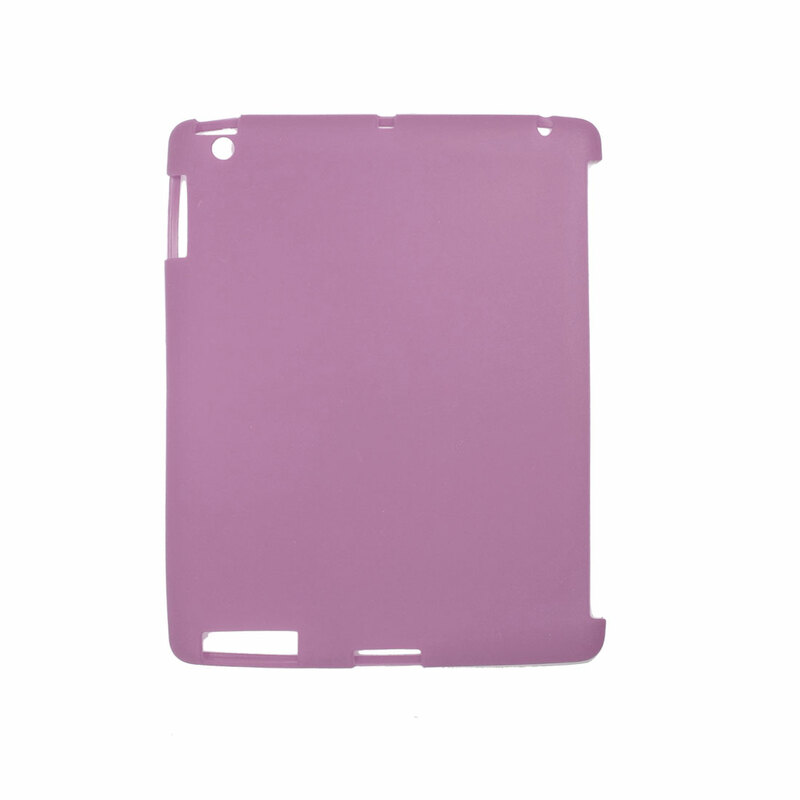 and make you easily access to the buttons without removing the case; Compatible with Apple iPad 2 3 and protect your iPad from scratches, bumps, dust, etc. This is a non-OEM product; Accessories only, iPad is not included here!